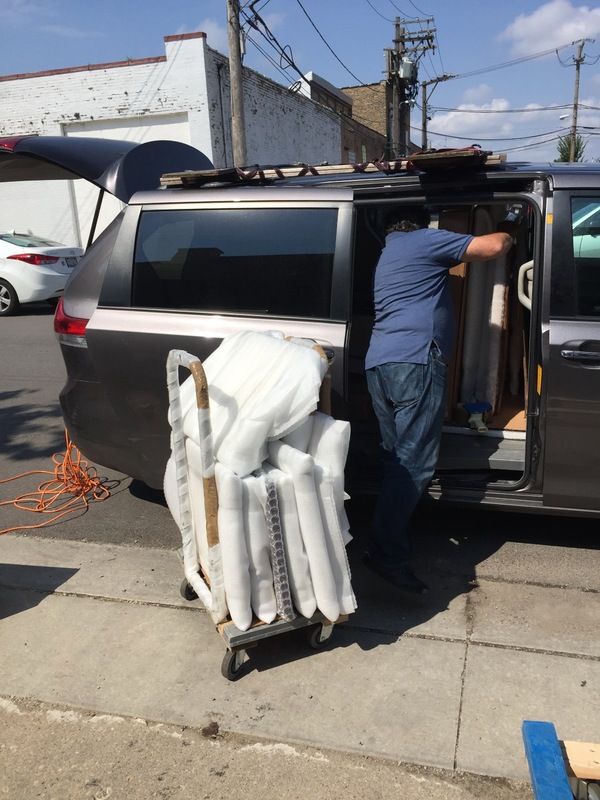 Fine Art Shippers is a New York-based art logistics company with extensive experience in shipping items cross country and internationally. 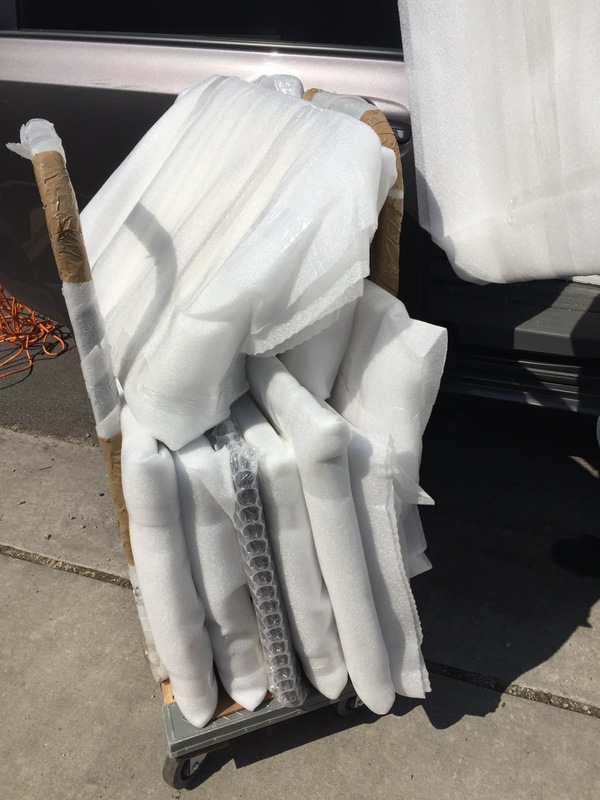 Our specialization is fine art, antiques, and all other valuable, delicate, and fragile objects that require special handling and packing. 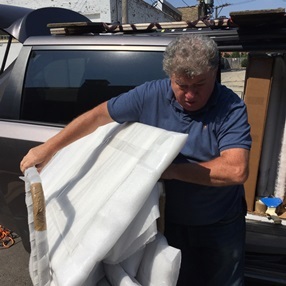 Besides, our team of art shippers is also proficient in shipping the entire estates to auction houses, such as Doyle, Shapiro Auctions, and Leslie Hindman Auctioneers. 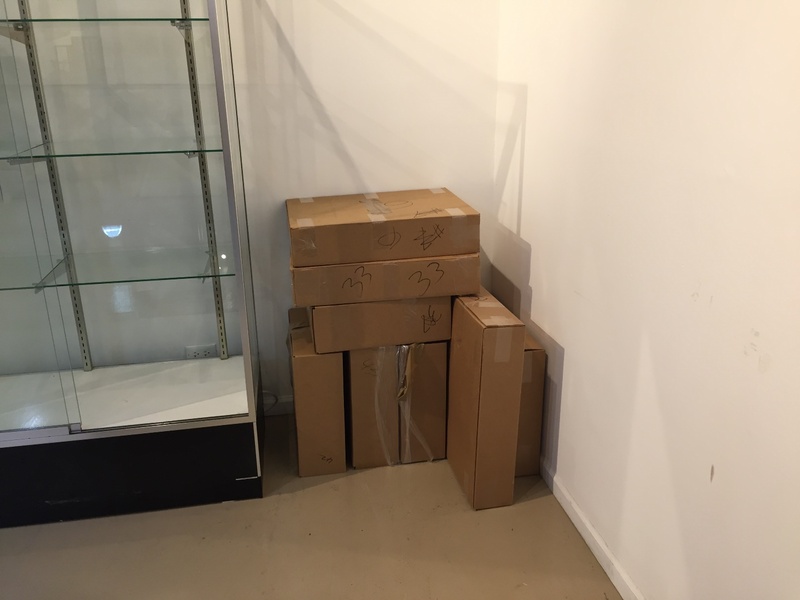 In fact, we can ship absolutely any artworks (paintings, sculptures, statues, figurines, antiques, artifacts, etc.) to absolutely any auction house in the United States and beyond. It is needless to say that our auction services also include white glove delivery of art and antiques to any destination in the world, which allows us to serve auction buyers and collectors on the international level too. 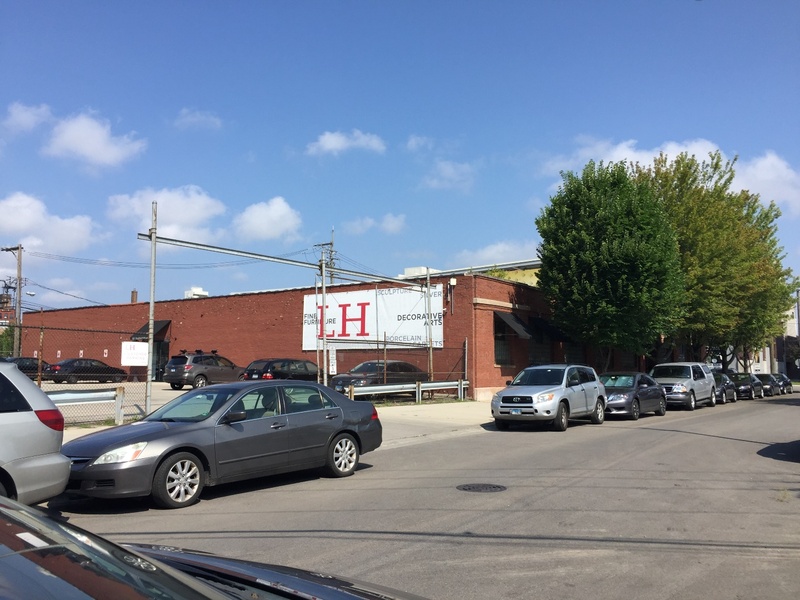 In this blog post, we want to share with you the amazing experience we had when shipping items cross country for Leslie Hindman Auctioneers. 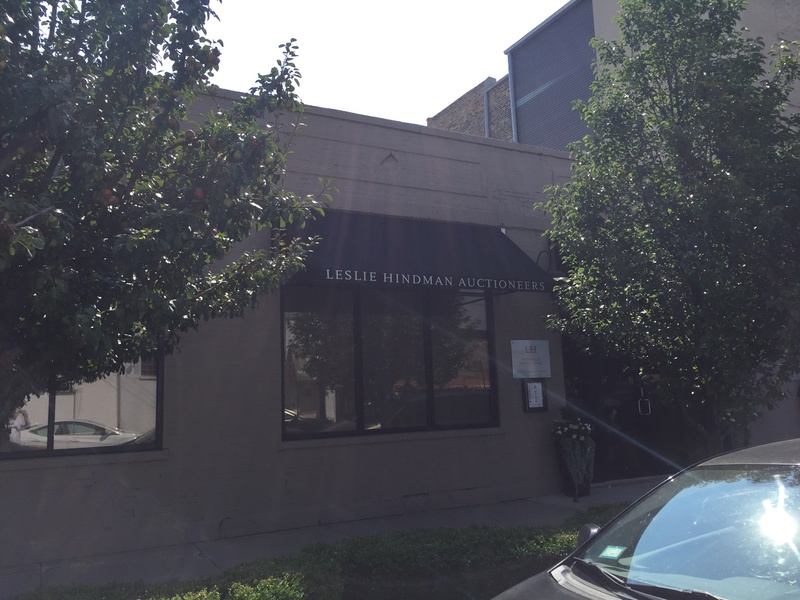 As you probably know, Leslie Hindman Auctioneers is one of the nation’s largest and most reputable auction houses, which has been operating since 1982. Headquartered in Chicago, IL, it has salerooms and offices in Atlanta, Milwaukee, Denver, Palm Beach, Saint Louis, and Naples. 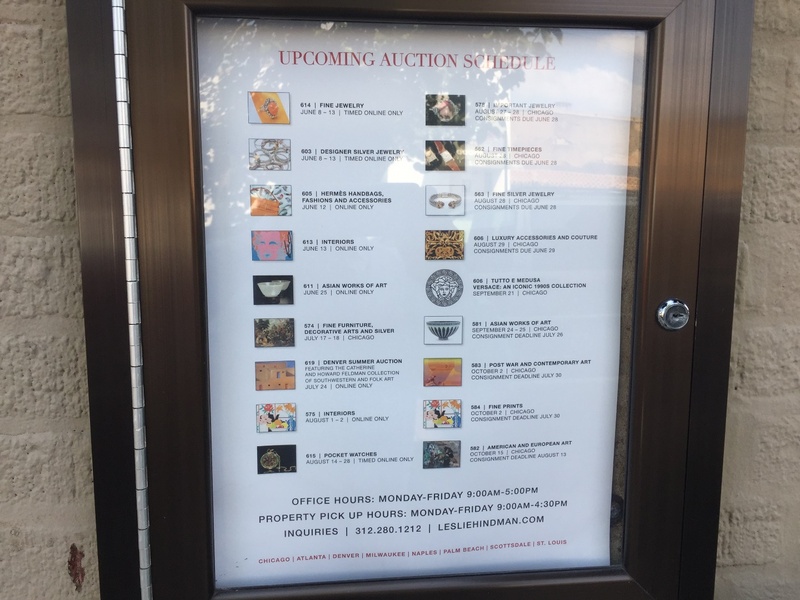 We are incredibly proud to collaborate with this foremost auction house, shipping fine art and antiques from around the United States for its upcoming sales. Besides, it is always a pleasure for our team of art shippers to deal with highly professional people working there. 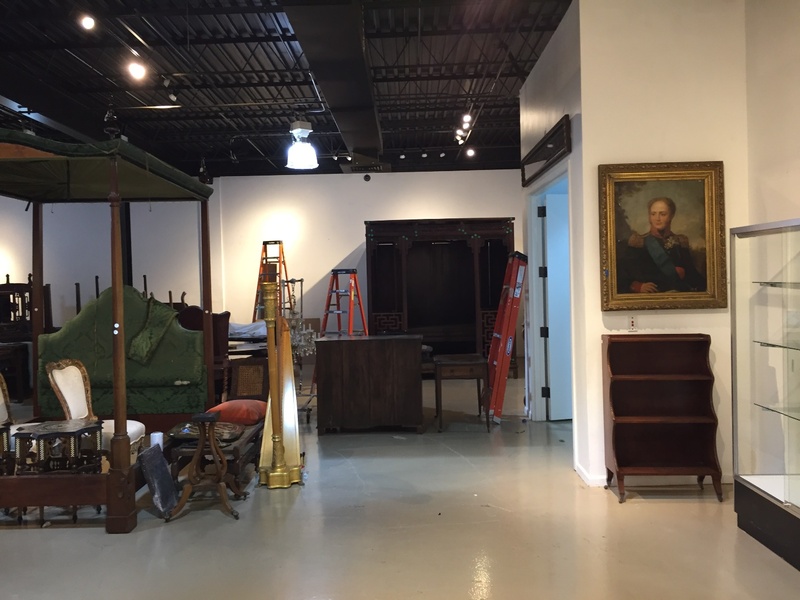 Not so long ago, Fine Art Shippers was entrusted to deliver the entire estate from South Carolina to Leslie Hindman Auctioneers in Chicago. 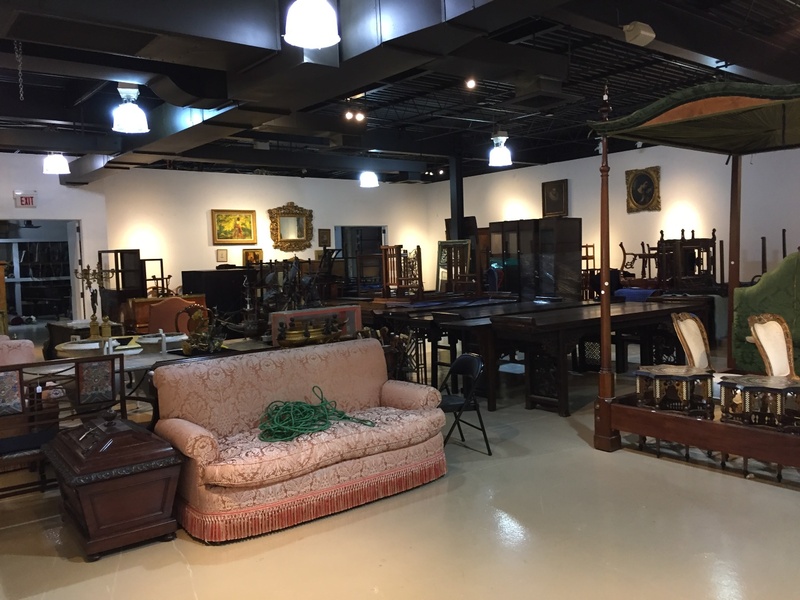 Shipping items cross country for this great auction house was an amazing experience, and we definitely look forward to working with Leslie Hindman Auctioneers again! 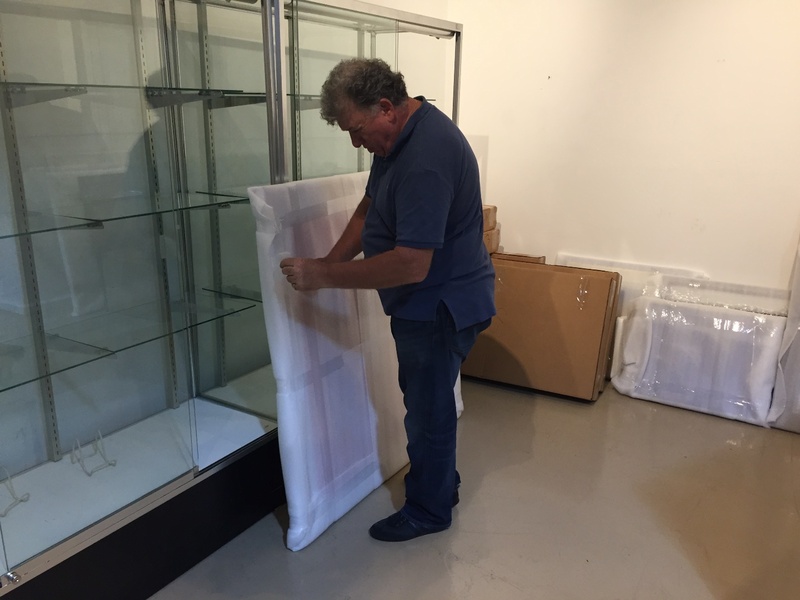 It is also worth noting that in addition to shipping items cross country and internationally, Fine Art Shippers offers a variety of other auction services that include everything from exhibition set-up to art installation and custom crating. What is no less important, all our services are very competitively priced, making them accessible not only to auction houses and other art-related businesses and institutions but also to private clients with any budget. You can check this out right now by requesting a free shipping quote online! 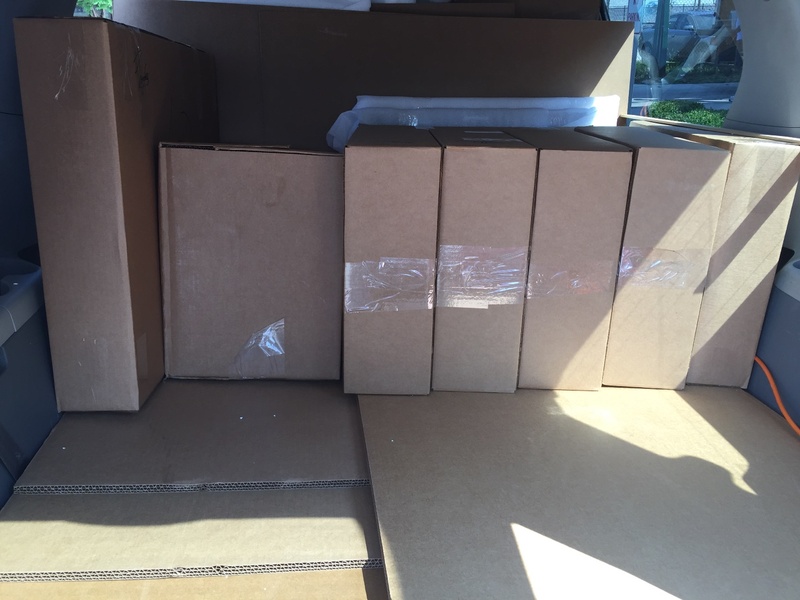 If you have any additional questions regarding shipping items cross country or other services that we offer, please do not hesitate to contact Fine Art Shippers directly!